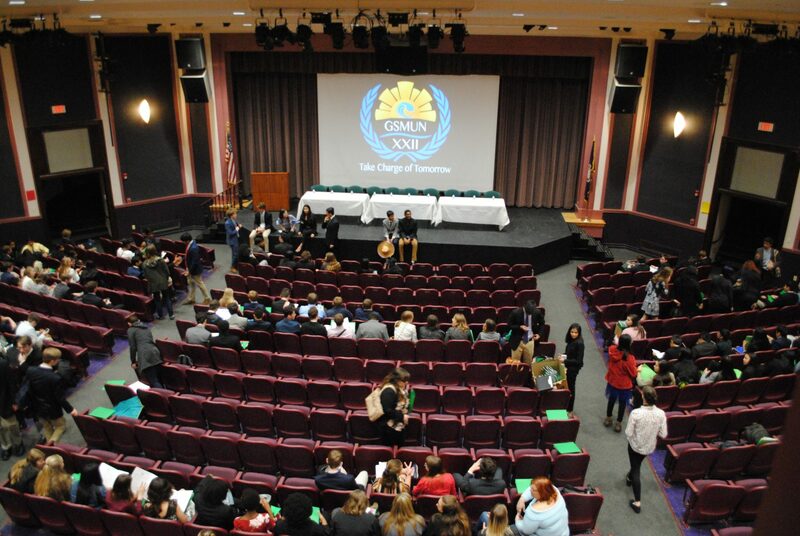 Faculty member, Ms. Michelle Surat, had the following observations from her GSMUN experience; “I stopped by the Model UN Conference briefly on Friday evening and saw our students in action at the UN Security Council. 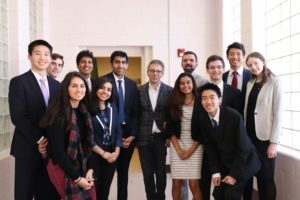 I was most impressed by the professional demeanor of our students and the leadership of Som Mohapatra (Secretary General). 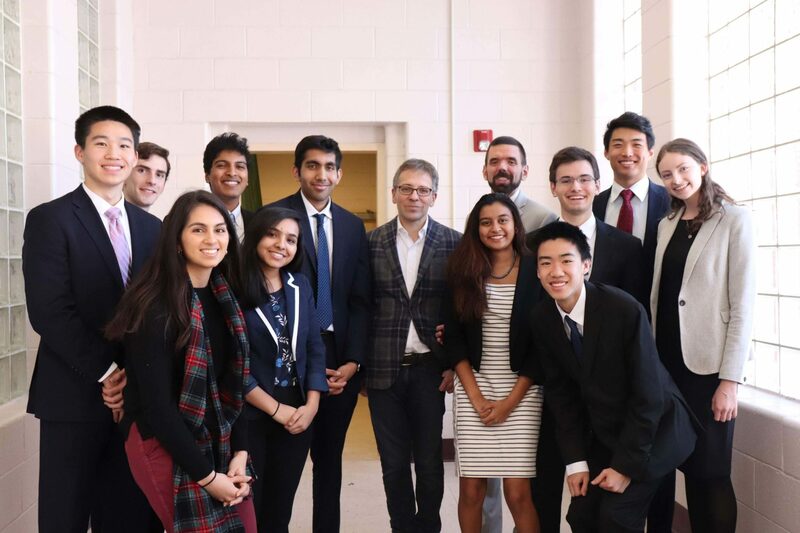 Candid comments by the special speaker, Ian Bremmer, further enhanced our 3rd period English class. 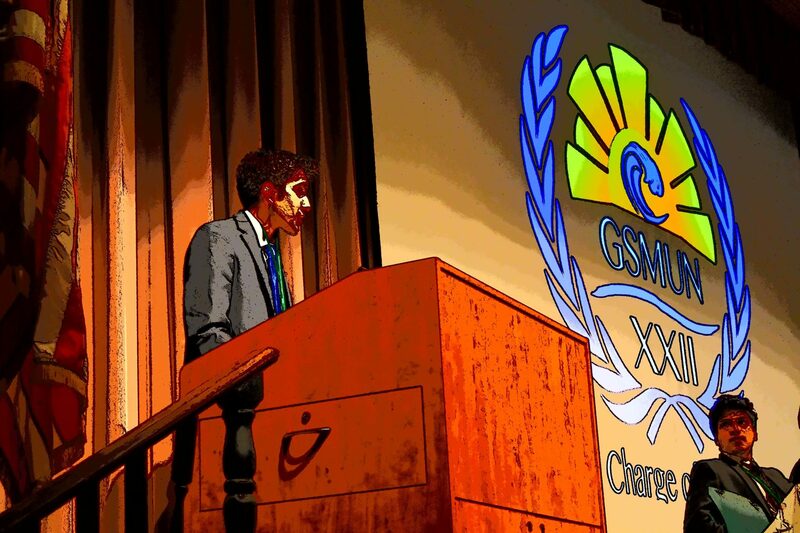 It is so fortunate that we have such a program. 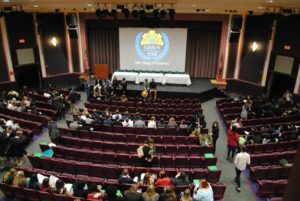 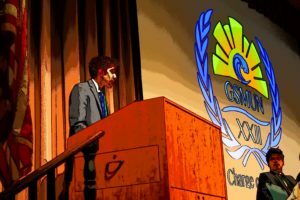 Perhaps one day when a wealthy benefactor makes it possible, our students will be able to attend the International Model UN held at the Hague in January.” We can hope! 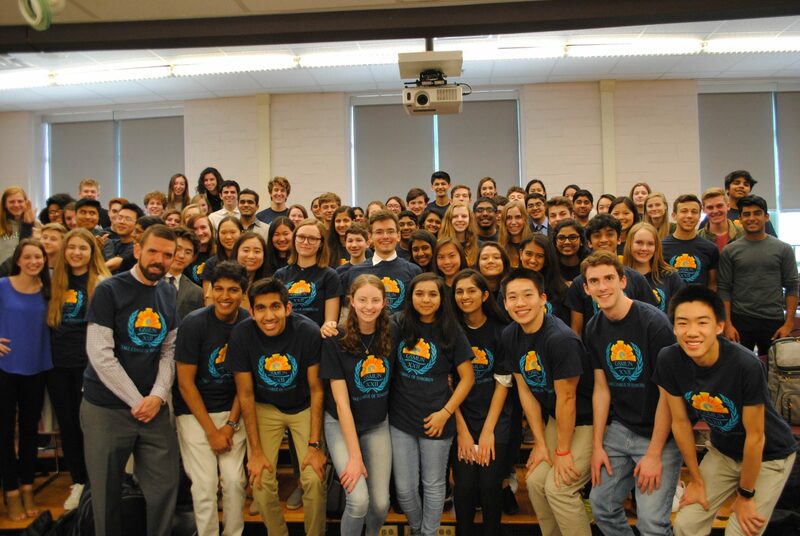 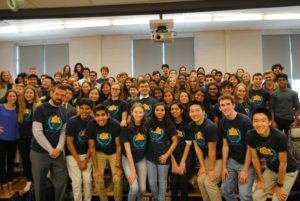 We are grateful to the students of Model UN Club for their dedication to our annual conference, marking it was one of the largest, most successful in our region.